Over the last few weeks, Paul Simon, Elton John, Neil Diamond, and Slayer have all announced that they’re retiring from touring, with none of them giving any indication that we should doubt their commitment to retirement. 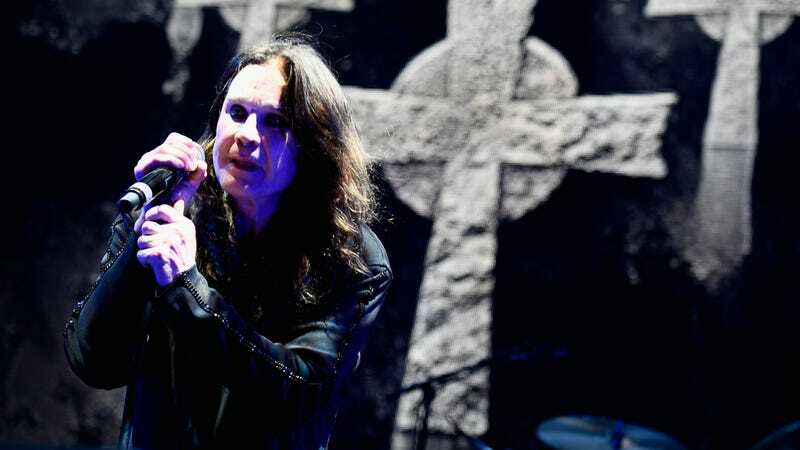 Now, Ozzy Osbourne has also announced that he will be going on one last tour, but the seriousness of his announcement is somewhat undercut by the fact that he has already “retired” from touring at least once before. The name of Osbourne’s final tour is even No More Tours 2, which is a pretty fun gag all on its own as well as a direct reference to his original No More Tours run from 1992. The first batch of tour dates is below, with Osbourne saying he expects the world tour to continue up to 2020 (which he teased last year).